The goal of Warmest Winter 2016, a project co-created by Chicago artist Chance The Rapper and a Detroit-based nonprofit called The Empowerment Plan, is to give 1,000 coats to Chicago&apos;s homeless. This project, though, isn&apos;t your ordinary coat drive. For one thing, the coats manufactured by Warmest Winter 2016 are high-tech creations that the project says can save lives. 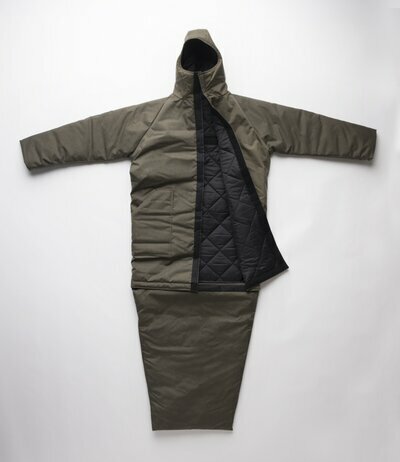 "The EMPWR coat is a water-resistant and self-heating jacket, which can transform into a sleeping bag, or be worn as an over-the-shoulder bag when not in use," the website says, adding that the coats can reduce the number of deaths of homeless people due to hypothermia by 20 percent. Additionally, the coats are manufactured at the Empowerment Plan factory in Detroit, which hires "homeless parents from local shelters to become full-time seamstresses so that they can earn a stable income, find secure housing, and gain back their independence for themselves and for their families." Though distributing coats to people experiencing homelessness in Chicago is the project&apos;s immediate plan, the ultimate goal of the partnership is to open an Empowerment Plan factory in Chicago to bring jobs to the city as well. Chance The Rapper, who was a guest on NPR&apos;s Wait, Wait Don&apos;t Tell Me in August, has been promoting the project on his Twitter page. According to the Los Angeles Times, more than $7,500, or 75 coats, had been raised within hours of the artist&apos;s first tweet about the project. By Friday afternoon, nearly $25,000 had been donated. The project runs from Dec. 16 through Jan. 13. 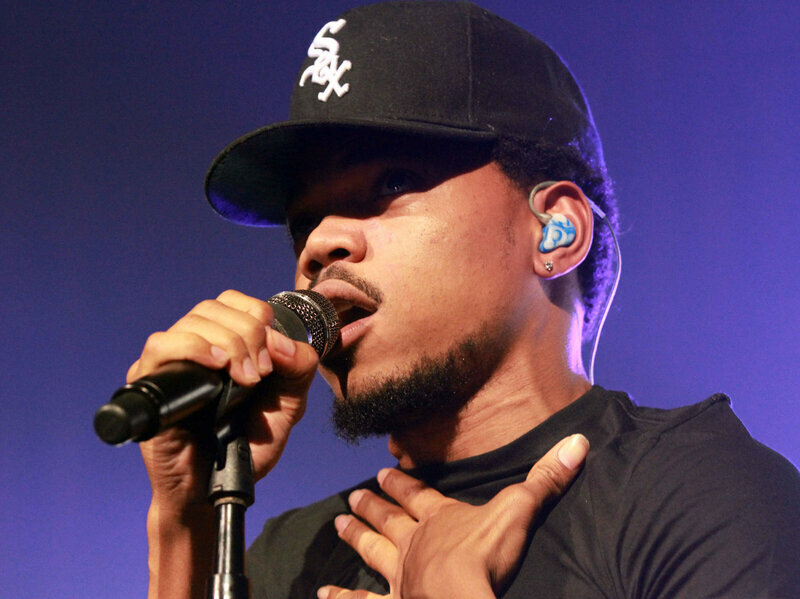 Donors can give various amounts and are entered in raffles to win tickets to Chicago Bulls games, White Sox games or Chance The Rapper shows.